Congratulations on the addition of your new family member! We can’t wait to meet your new puppy. We look forward to welcoming your new puppy into our family as well! Getting a puppy is an exciting time but there are certain essentials you will need to know to ensure your new puppy remains fit and healthy. 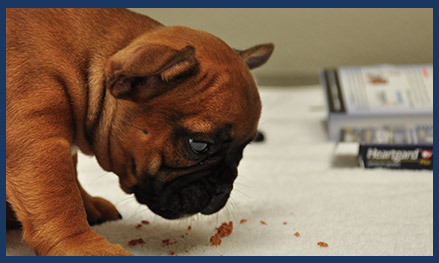 We are your best partner in keeping your puppy healthy. 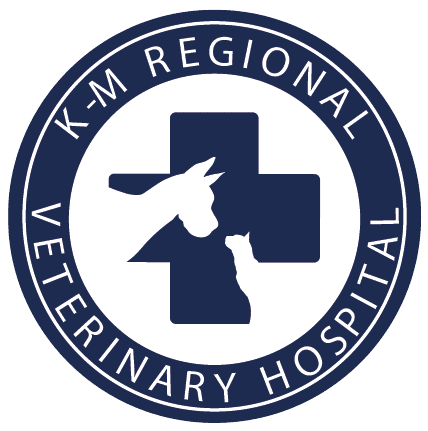 We have plenty of knowledge and experience and will be happy to offer you advice and guidance in caring for your new puppy. Pre-puppy planning is important. It is best to purchase supplies (for example, food and water bowls, chew toys, grooming supplies, bedding, collar and leash, identification tag, crate and gates) before you bring your puppy home. Pre-puppy shopping allows you to shop for supplies without the pressure of the puppy immediately needing the items. Your puppy’s first exam will give us the opportunity to establish a relationship with you and your new puppy, and to learn your expectations as a client and a pet owner. It is the best time to address all of your questions and/or concerns about your new puppy and puppy care in general.